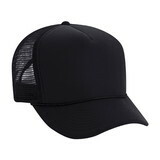 Find the Caps and Hats that are Right for You! 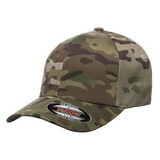 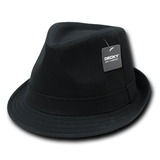 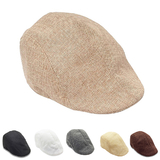 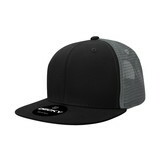 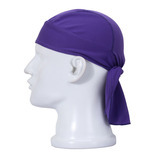 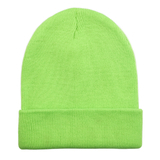 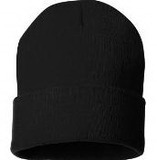 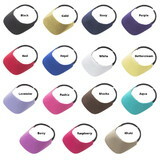 Opentip.com offers a wide selection of headwear including Baseball Caps, Camo Hats, Visors, Beanies and Bandana. 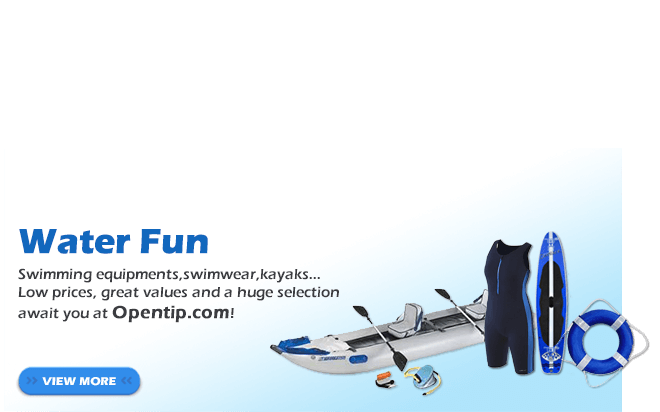 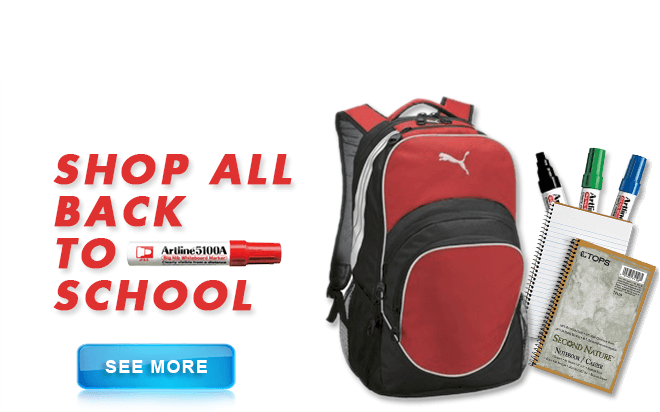 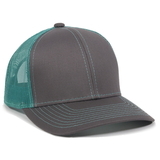 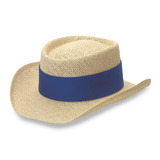 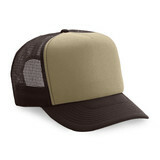 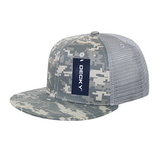 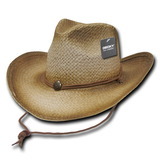 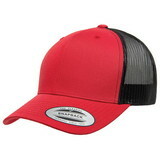 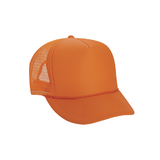 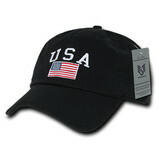 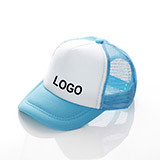 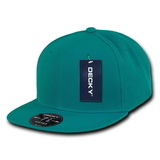 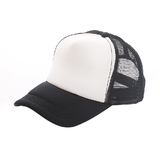 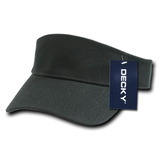 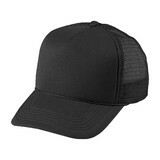 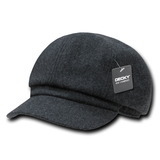 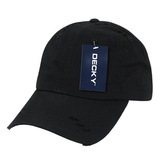 Shop popular brands such as Richardson, Decky, Adams Caps, Outdoor Cap, Flexfit, Yupoong and Rothco at the BEST price! 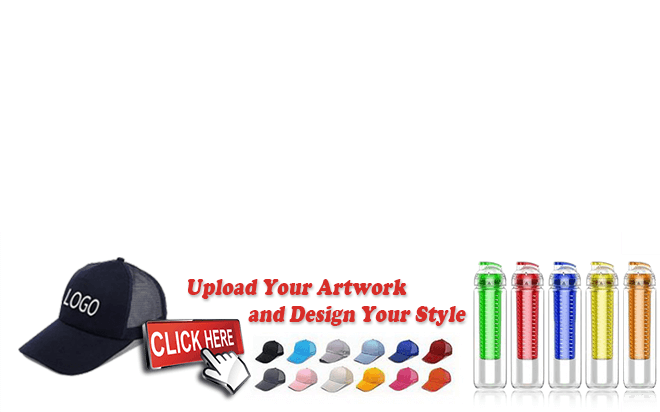 You can also design your own caps with our Opromo Promotional Caps!